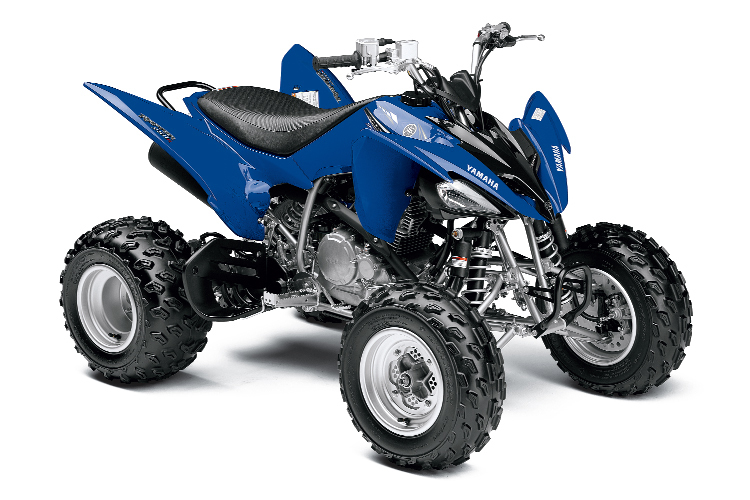 Just to be clear: Yamaha already had the top performer in the 250 class with the standard Raptor 250. The 250R pushes the envelope with upgraded suspension. Piggyback reservoir shocks are used up front and in back. It also has an LED tail light and an adjustable front brake lever. Still no reverse.